Today’s question is one that I hear asked a lot to myself, to others–that I even ask myself some days! How do you find time for Bible Journaling? Let me tell you a little bit about myself, first off. I am 30 years old. I work full time in Student Ministries at my church–this includes our junior high and high school/college ministries. I have 3 kids–5 year old twins and a 2.5 year old. Half of the nights of the week I am either at work/youth group or spending time with family at my parents’ or in laws’ houses. Our families live in town and family time is really important to me and my husband. Oh yeah, I’m married to my hubby of 7 years, who just hit 2 years brain tumor/cancer free! So I am a busy girl…and I’m always tired. I don’t say all this to pat myself on the back or brag about all the things I do. Trust me. My bathroom desparately needs cleaning and it just didn’t happen today because I only made through half of the mountain of laundry. I write all this to say that I get it. Life is busy and crazy and hard–really hard some days. But let me tell you, those are the days that we definitely need some Jesus time. (I mean, let’s be real, we need Jesus time all the time!) Even though I knew there was more laundry and a dirty bathroom, I spent some time Bible Journaling while my kids were napping today. Because I needed it…so badly. Spending time in the Word and a devotional about anxiety and stress was exactly what I needed to be able to get through the rest of the day. So before we get to the “how” portion of the question, I think it’s important to remember the “why.” Before I started Bible Journaling, daily devotionals and spending time in the Word was not super high on the priority list. I probably would’ve cleaned the bathroom before sitting down with a devotional, because it was just an item on the to do list. 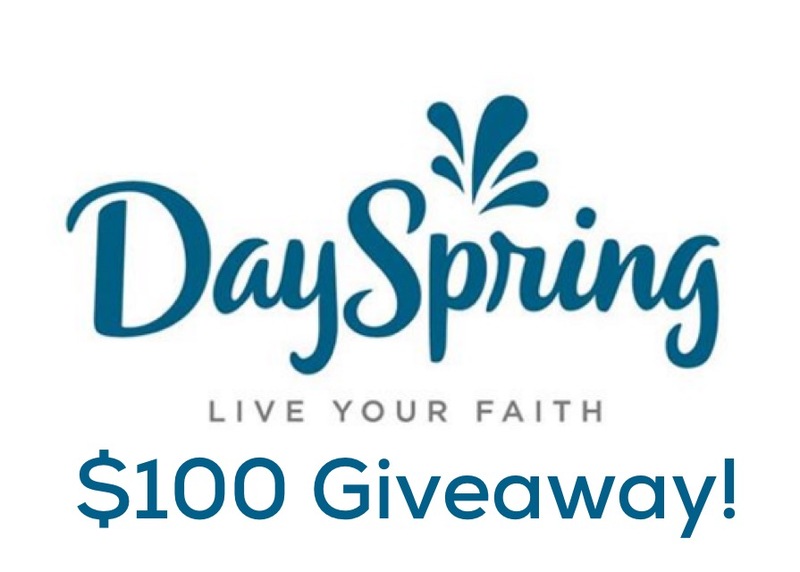 I may have read a devotional (almost) daily, but I was having a hard time applying the things I was reading. It wasn’t hitting home and sinking in deep. Bible Journaling has changed that for me. I read the devotional and then see the creative pieces in my mind. I’m visualizing how that’s going to go into my Bible and what my response will be. And I *want* to do it. I want to make time and make sure that it’s a priority. So how do I make time? To be entirely honest, some days I sacrifice other things like watching TV or cleaning the bathroom (that’s not a hard sacrifice). The cleaning will still be there tomorrow. I take big time advantages of my kids’ nap times. Granted my orders rarely nap, but they go to their rooms for quiet time because mommy needs it just as much as they do! On the days that I’m at work all day, I do most of my crafting after my kids are in bed. My hubby will play video games and I’ll craft away. I really try to maximize the amount of time I get too. Creating those “supply kits” I talked about earlier this week is huge. That way, I can read the devotional earlier in the day and get my brain really thinking and marinating on the topic and verses. I love that this allows me to be thinking about the theme and verses or passage throughout the whole day. I get to take it with me, so to speak. Then when I get the chance to create, I have my supplies already ready to go. Remember, Bible Journaling does not have to be some hugely elaborate set up. I do a lot of crafting on the go and in shorter time frames. When I first started, I needed a lot of time. But now, I read the devotional and thing on it throughout the day. Then I sit down with my pared down supplies that already go along with my color scheme and theme and just put my responses in my Bible. I don’t Bible Journal every day, sadly. And I really feel the pull and like I’m missing it when a few days go by. But I can confidently say that I have spent more time in the Word this year than I have in the past. This is all about you and your journey and time with God. Do what you can with the time you have. Don’t feel like you need a whole desk set up with hours on end to spare. Ain’t nobody got time for that! 🙂 Make it a priority and just spend some time with Jesus. You won’t regret it! 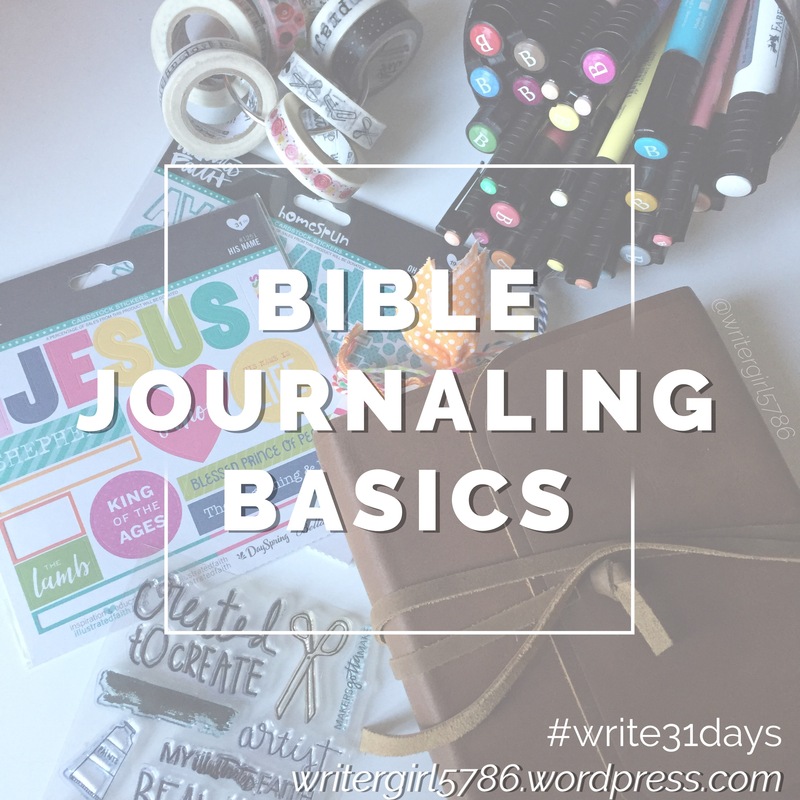 Previous: Previous post: Bible Journaling Basics: FAQ–Where do you find Inspiration? Next: Next post: Bible Journaling Basics: FAQ–What if you can’t draw?